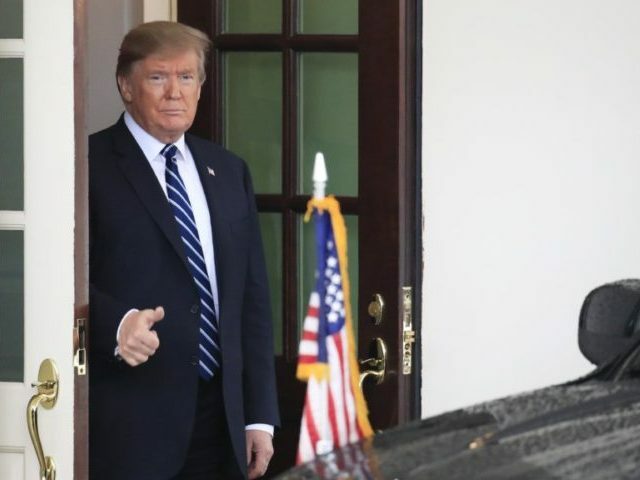 President Donald Trump signaled support Thursday for technology and market structure innovation that would create an open-access wholesale market for 5G wireless spectrum. In a pair of tweets sent out Thursday morning, the president called for wireless network technology that is “far more powerful, faster, and smarter” than the current networks. He said the way to achieve this was through competition rather than the current system of oligopolistic control of wireless spectrum by major telecom companies. But the meaning of the president’s tweets was clarified pair of tweets from Brad Parscale, the campaign manager for Trump’s 2020 reelection efforts.